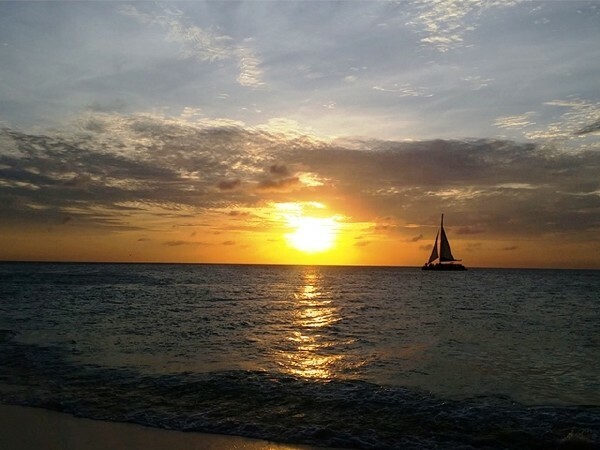 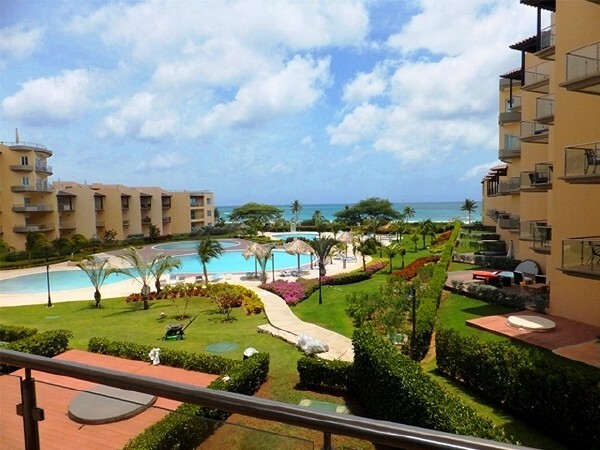 Aruba Real Estate for Sale in Gated Community - Oceania 3-bedroom Opportunity; This can be your view! 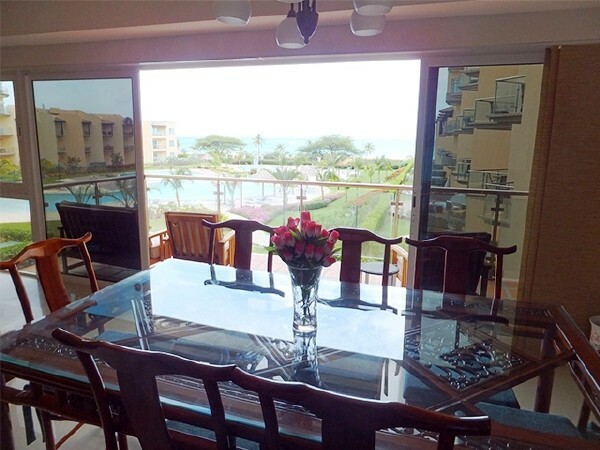 If you are looking for an upscale condo with spectacular ocean view on Eagle beach,look no further! 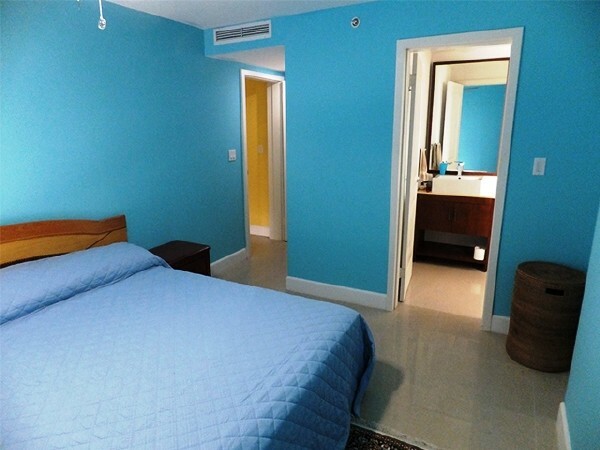 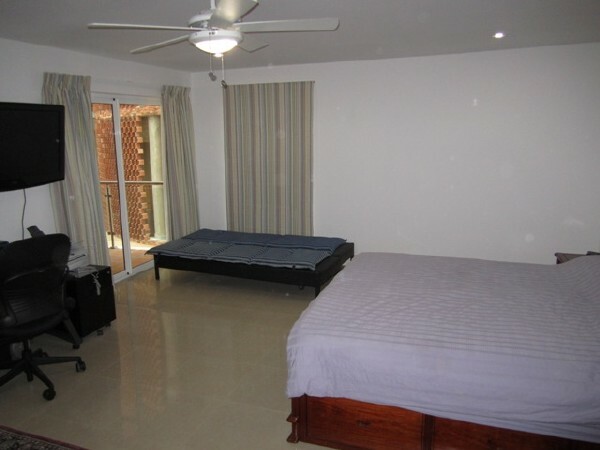 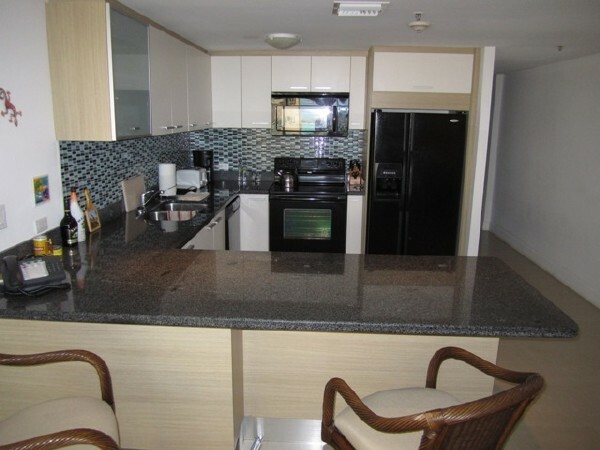 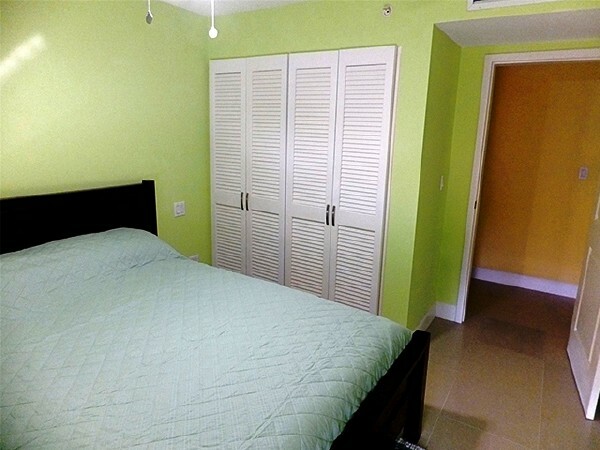 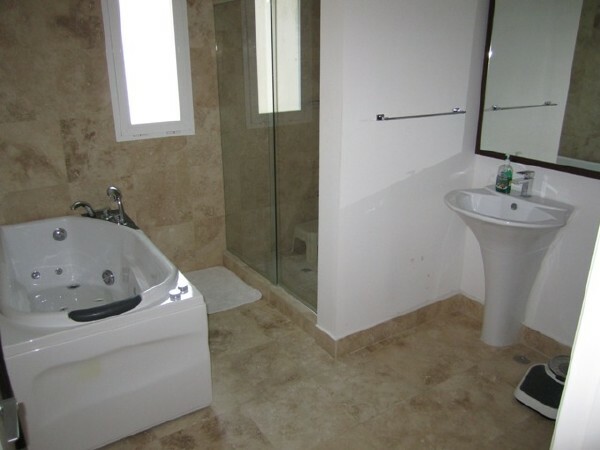 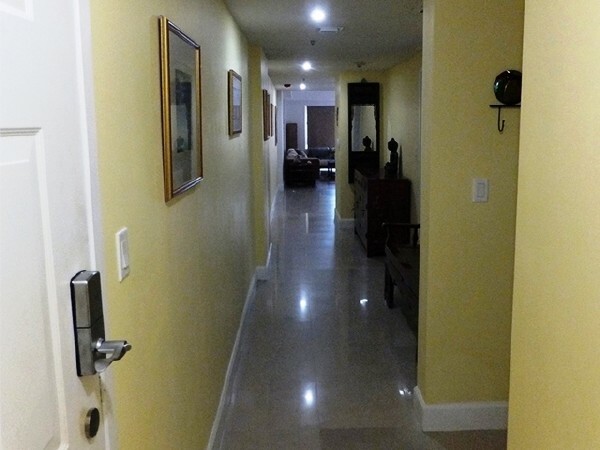 This Corner 3-bedroom condo is very spacious, luxurious and fully air-conditioned. 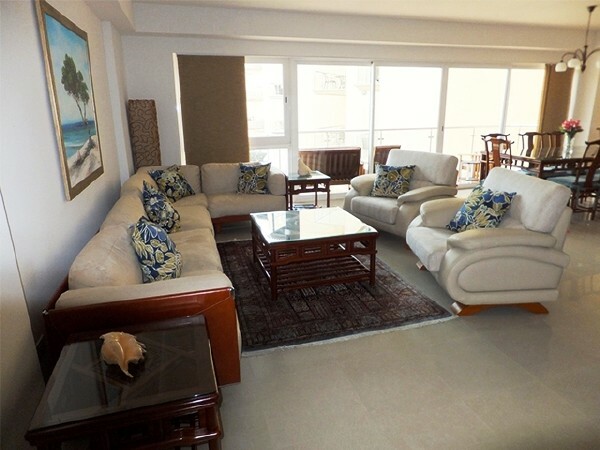 It has a master bedroom with a walk-in closet and a large full bathroom including Jacuzzi and separate shower area; a second AND third bedroom both with built-in closets and a full bathroom; a large living and dining room with ocean views; a full-sized open modern kitchen with breakfast bar and a separate laundry room. 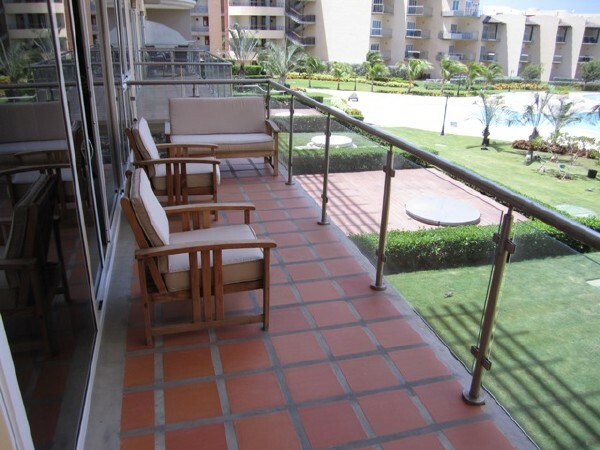 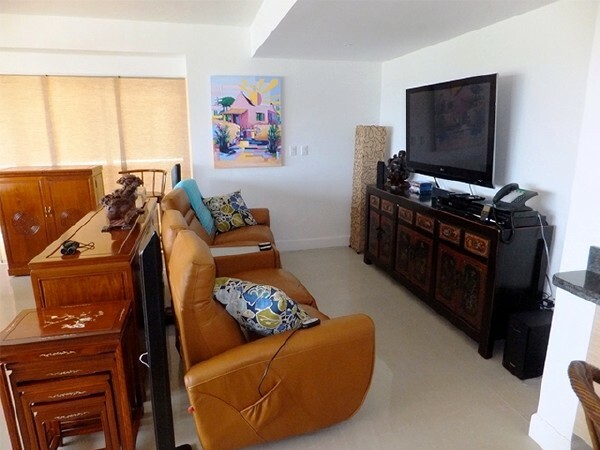 There is a large L-shaped balcony terrace which has always has a sunny and shaded side with amazing ocean views and connecting to the Master-bedroom and the living/dining area! 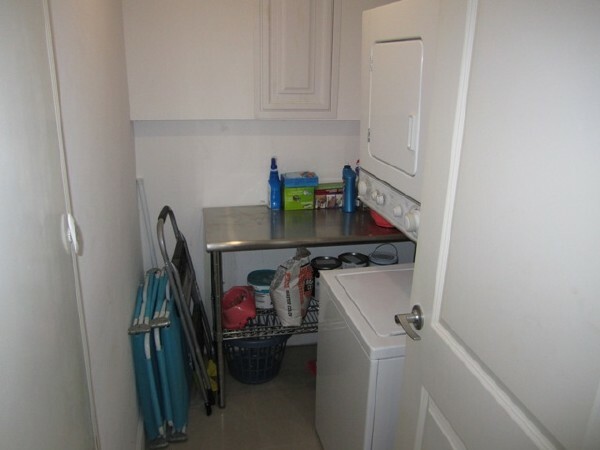 Further, this unit has its private parking space and a 120 sq.ft. 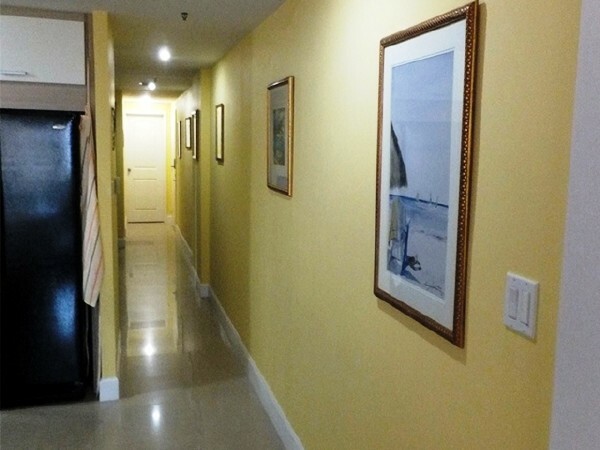 storage room in the underground garage area in the Arashi building. 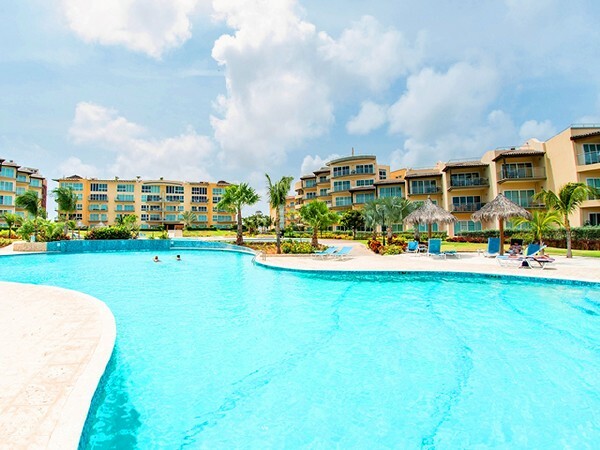 Oceania offers: four large swimming pools, a kids pool, two gyms, saunas, a business center, tennis courts, a kids playroom, a lounge/game room, a squash court and racquetball court.